 Healthy Places by Design advances community-led action and proven, place-based strategies to ensure health and wellbeing for all. We envision a nation of healthy, equitable communities where everyone reaches their full potential. Designed and developed by Kompleks Creative Inc.
Each month, we share best practices for sustained, community-led change.